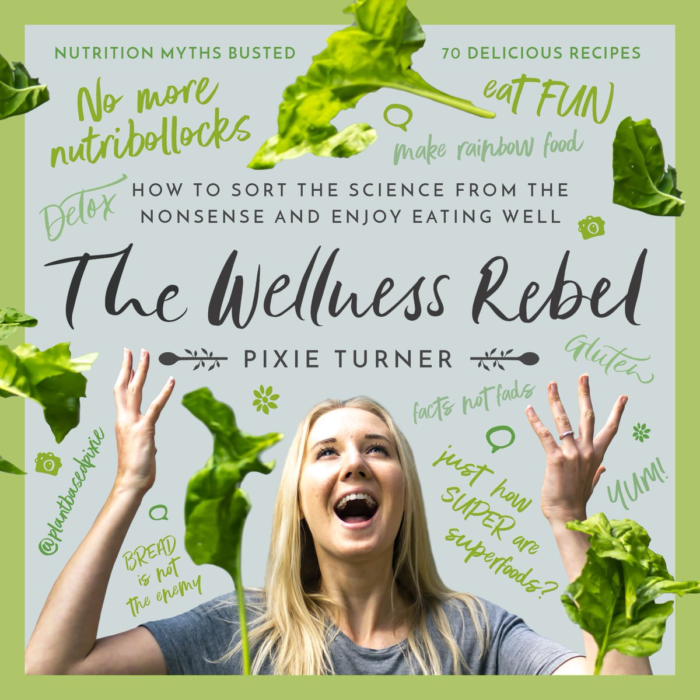 Pixie Turner discussed her new book The Wellness Rebel at WellFest 2018 today. Thank you for always keeping it real, Pixie, and for helping to separate nutrition fact from fiction. 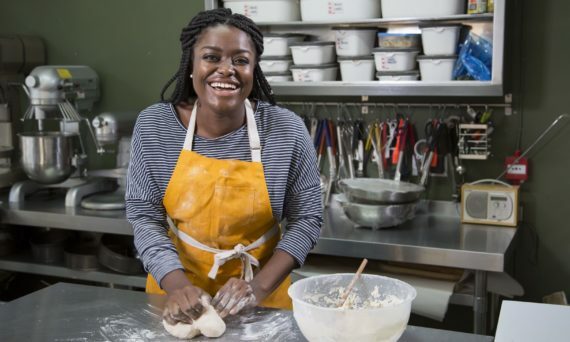 The healthy eating market continues to thrive, with authors like Joe Wicks seeing recordbreaking sales for accessible healthy eating books. 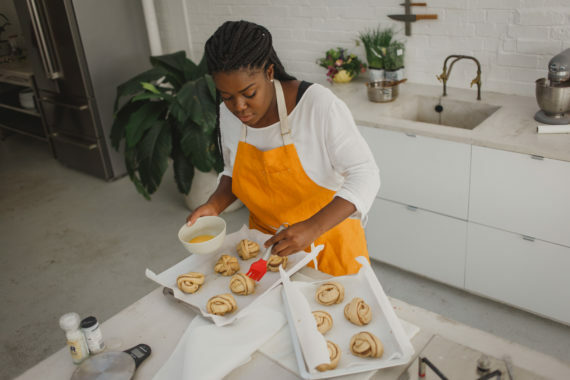 In recent months, however, there has been a backlash against certain healthy lifestyle brands, particularly those without scientific qualifications who promote ‘clean eating’. The Wellness Rebel explores the aftermath of this, looking at where balanced healthy eating will go next and how we can get back to evidence-based basics and enjoy our food. 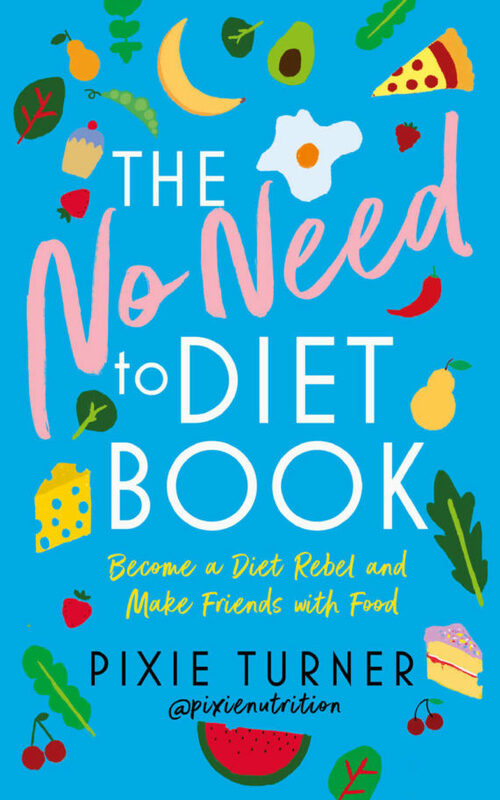 With each chapter themed around a common healthy food misconception such as ‘The Alkaline Myth’, ‘Go Raw’ and ‘How Super are Superfoods?’, The Wellness Rebel explores the basics of nutrition in an accessible and entertaining way, with Pixie sharing her tips, tricks and tastiest recipes – including her much-loved Pixie Plates – for a truly healthy diet. No detoxes, no elimination diets, no restrictions – and absolutely no BS.